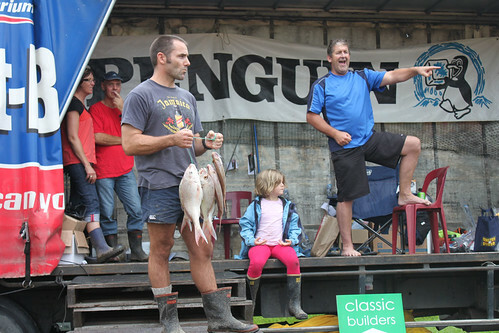 In 2014 we took heaps of photos at the weigh-in and loaded them onto the Funky Fishing Facebook page. 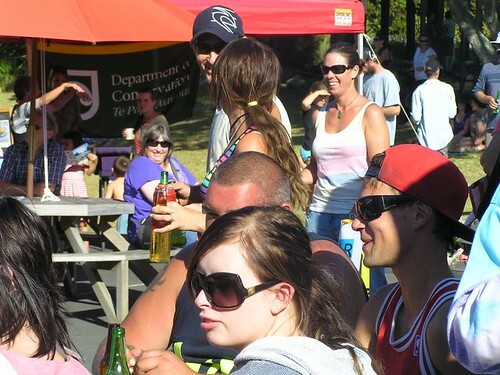 You can see them there. 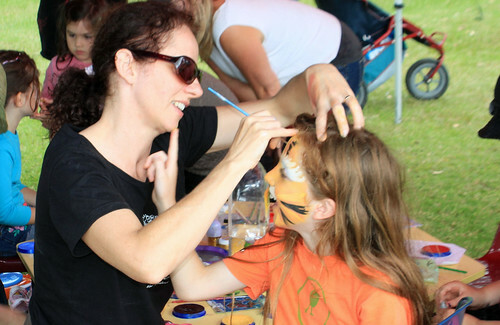 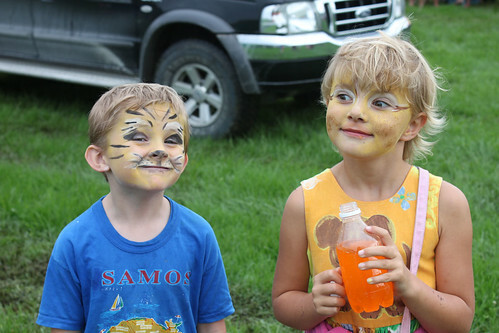 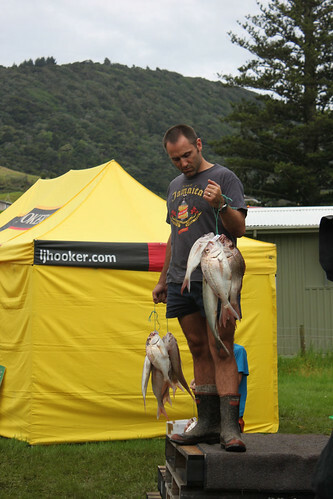 A few shots from Funky Fishing 2013. 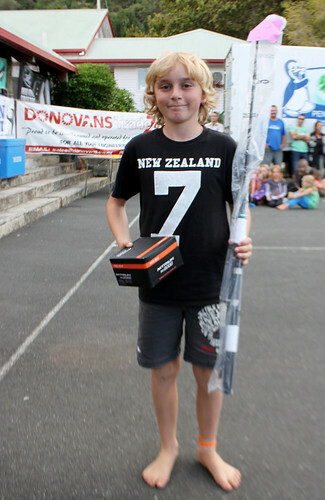 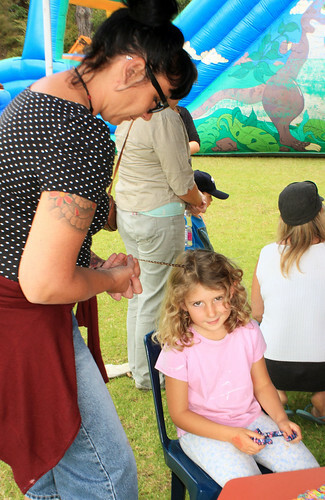 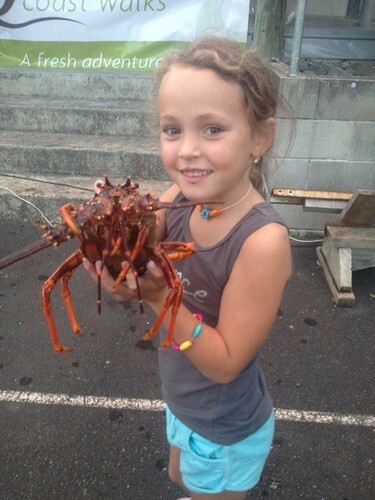 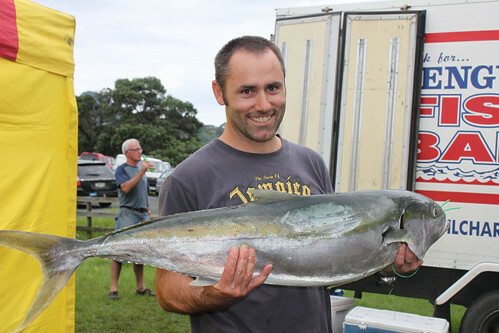 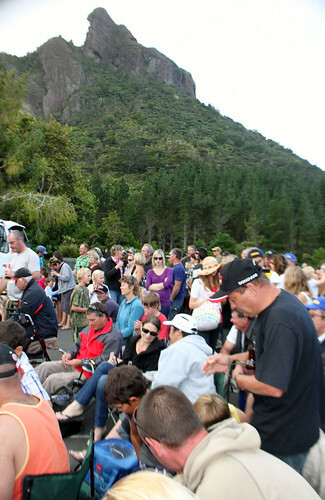 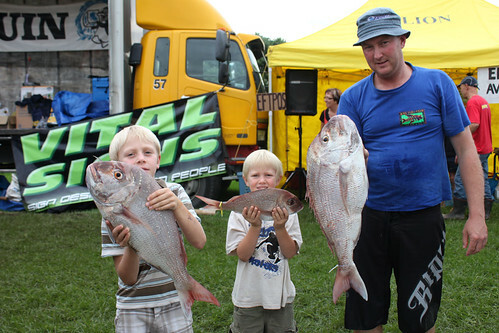 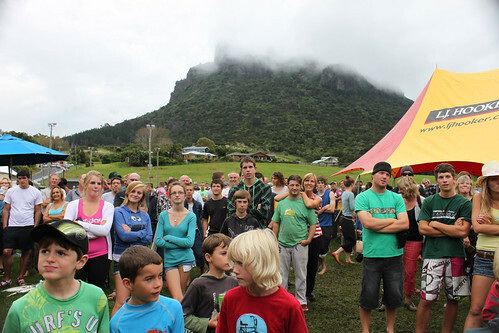 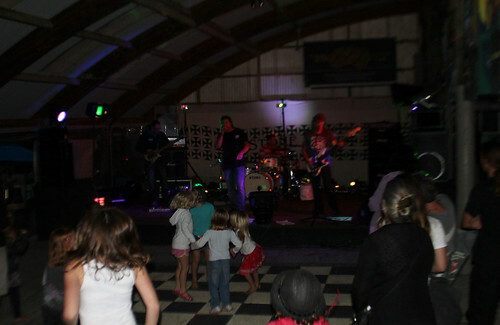 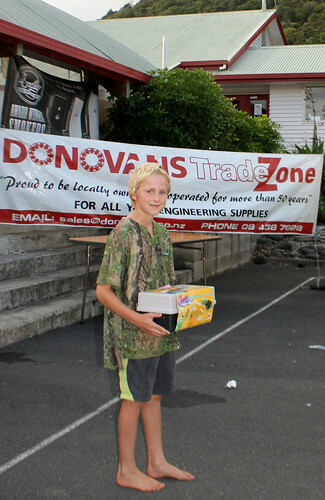 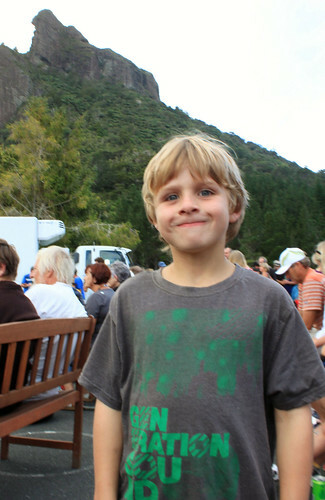 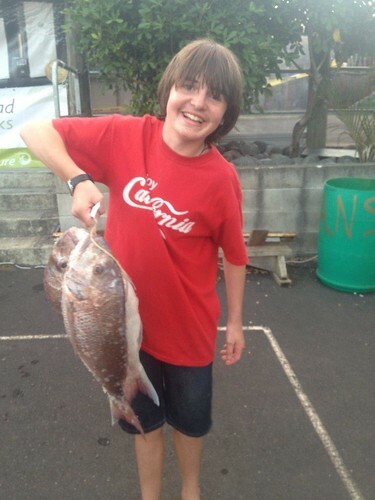 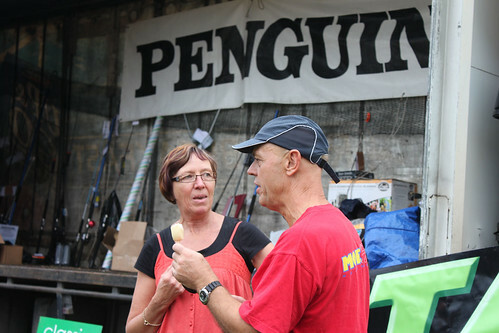 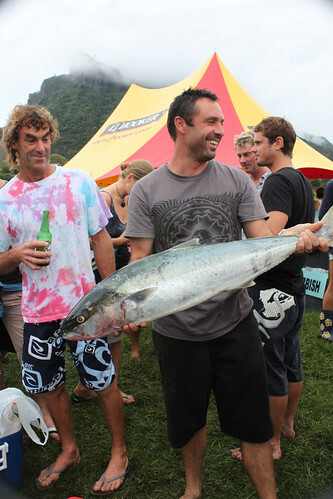 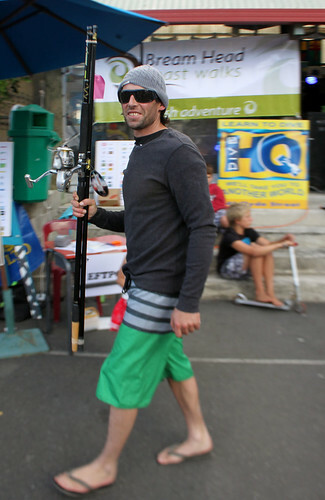 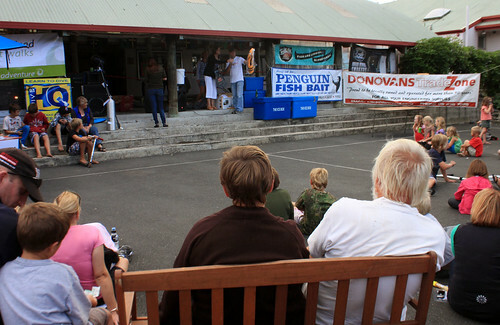 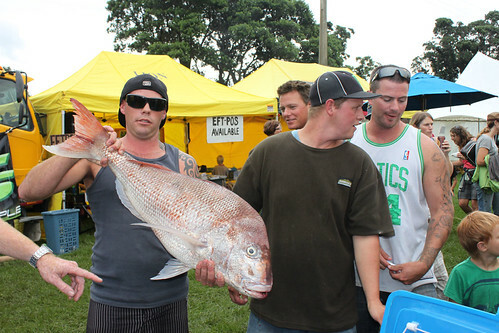 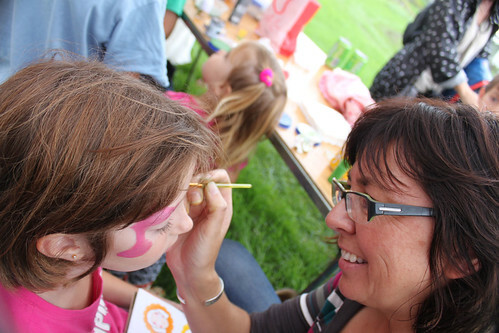 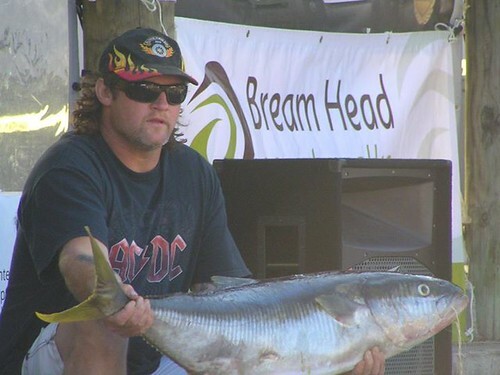 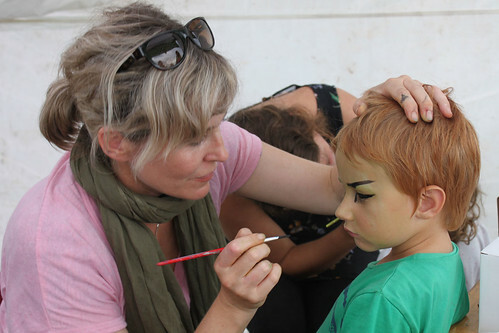 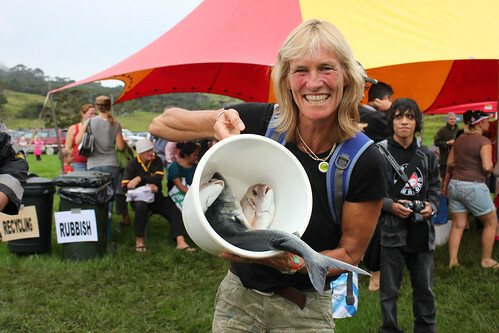 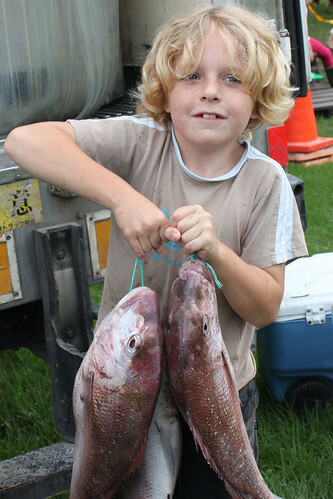 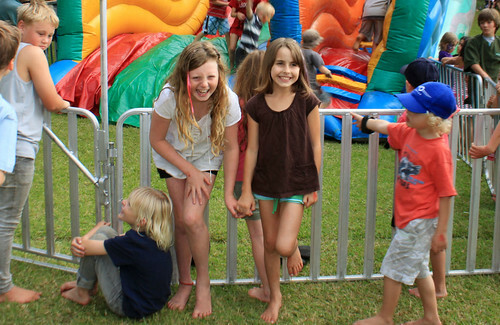 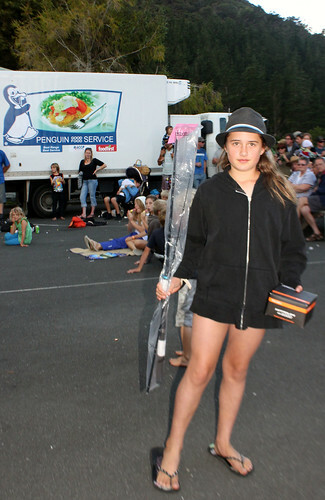 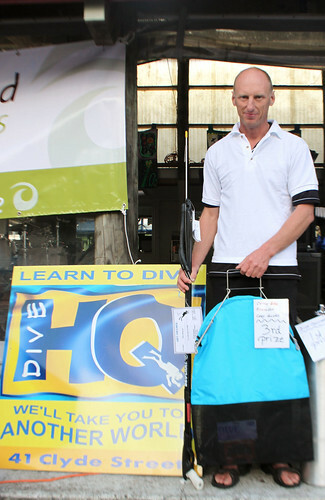 2012 was the first Funky Fishing at our great new venue, Whangarei Heads School. 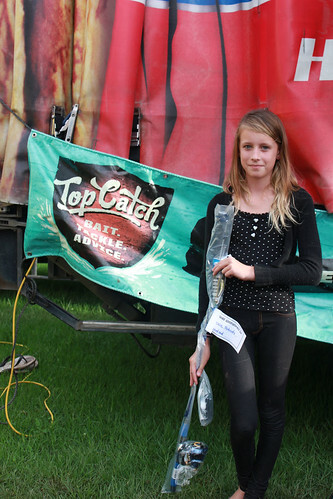 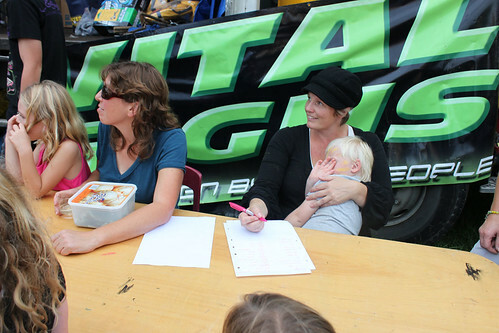 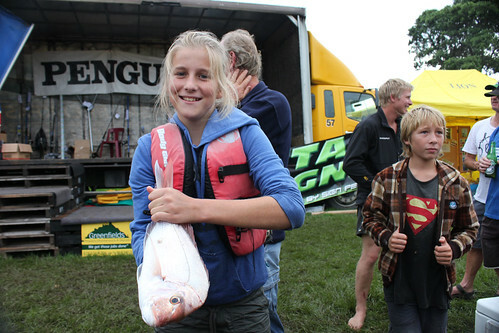 It was a great day’s fishing and a lovely, safe atmospehere at the weigh-in with lots to do for the children. 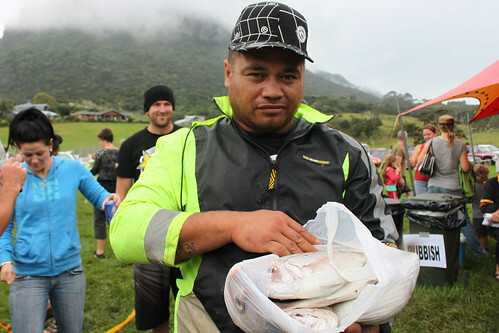 It was an overcast day for Funky Fishing 2011, but the experienced fishers knew it would be a catching day. 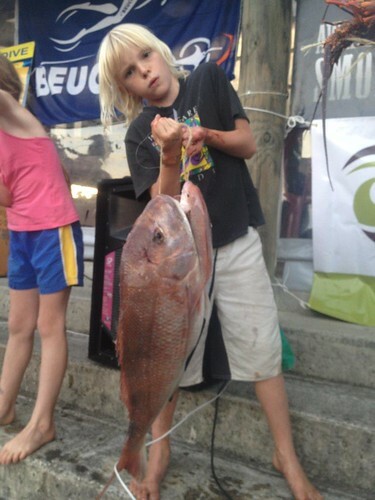 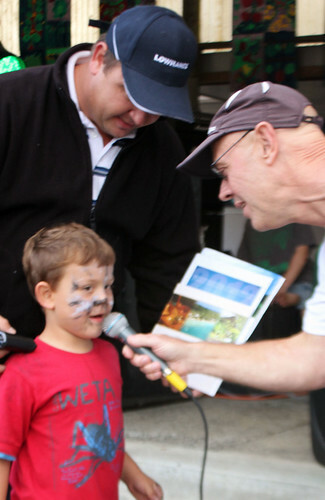 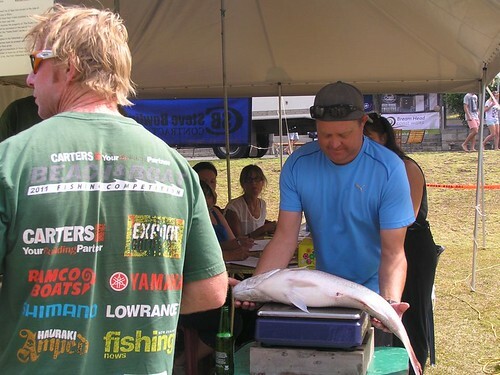 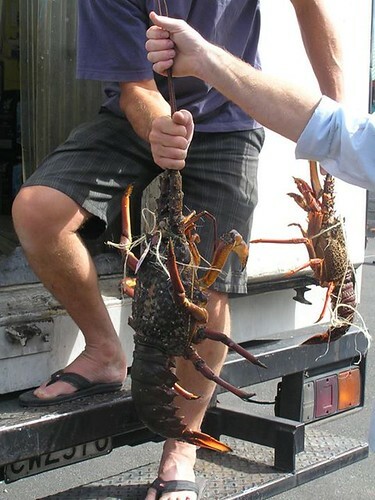 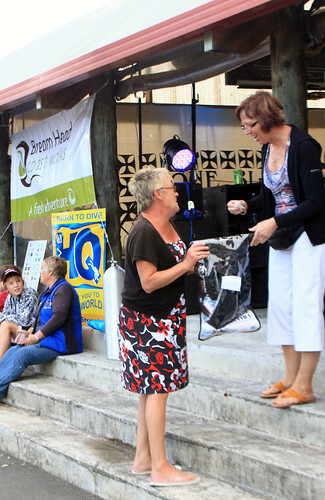 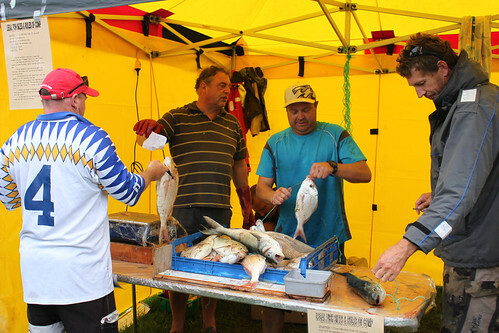 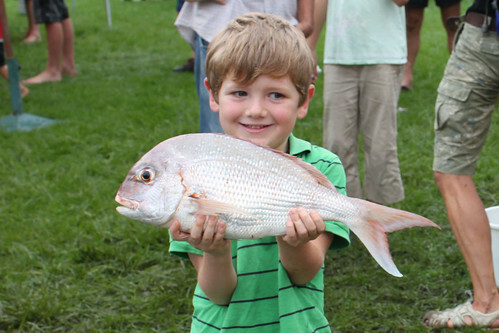 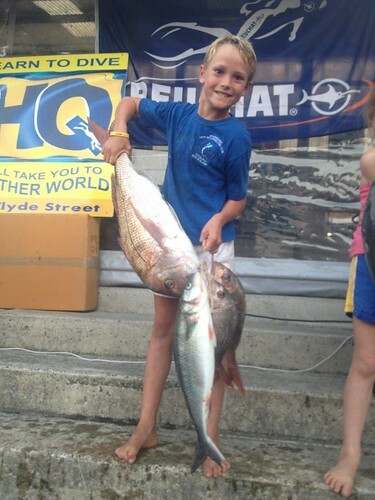 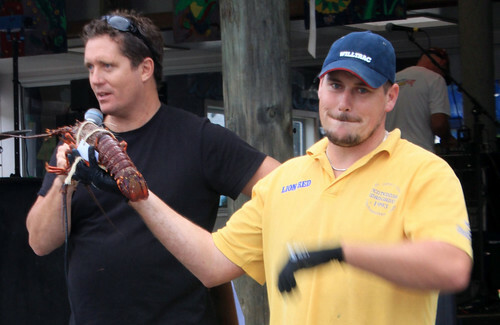 Heaps of fish were caught and there was a great family atmosphere for the weigh-in and auction.